Wasatch Rock Edition custom lifted trucks and SUVs help you stand out from the crowd. 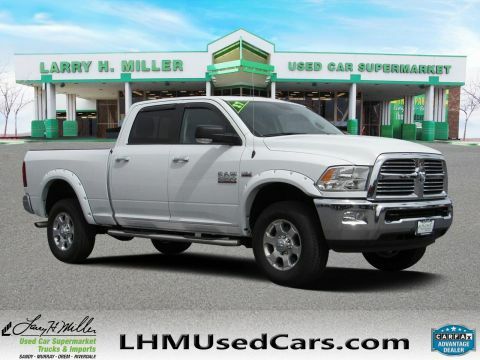 CarFax 1-Owner, LOW MILES, This 2017 Ram 2500 Big Horn will sell fast -Backup Camera -4X4 4WD -Bluetooth -Aux. 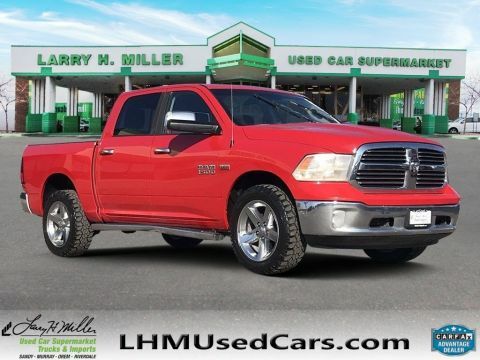 Audio Input -Chrome Wheels ABS Brakes -Automatic Headlights -AM/FM Radio Based on the excellent condition of this vehicle, along with the options and color, this Ram 2500 is sure to sell fast. -CARFAX 1-Owner and many other amenities that are sure to please. 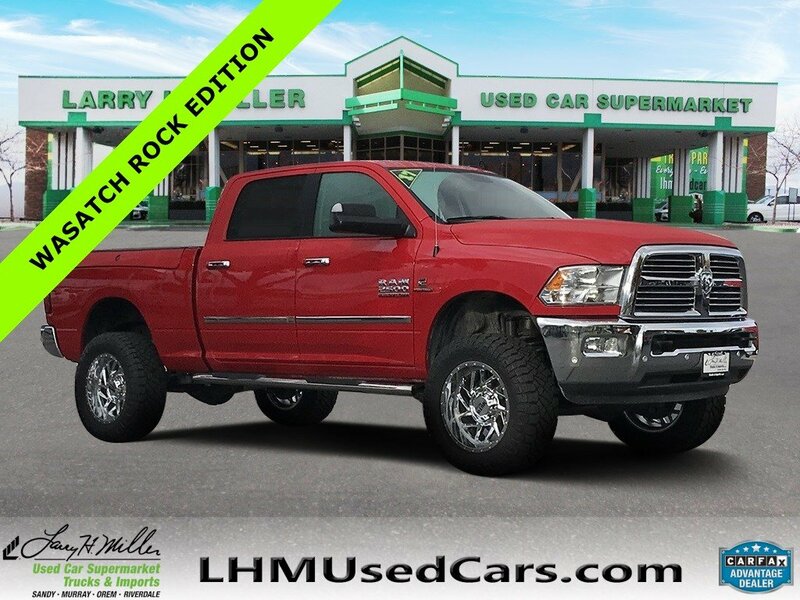 CarFax 1-Owner, LOW MILES, This 2017 Ram 2500 Big Horn will sell fast -Backup Camera -4X4 4WD -Bluetooth -Aux. 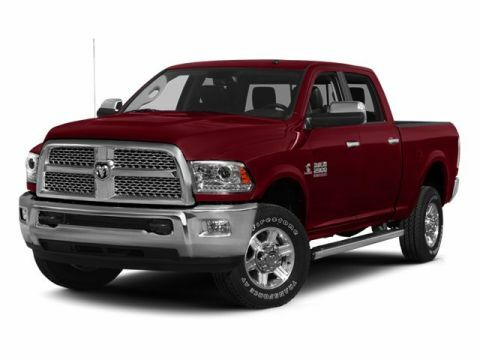 Audio Input -Chrome Wheels ABS Brakes -Automatic Headlights -AM/FM Radio Based on the excellent condition of this vehicle, along with the options and color, this Ram 2500 is sure to sell fast. -CARFAX 1-Owner and many other amenities that are sure to please.